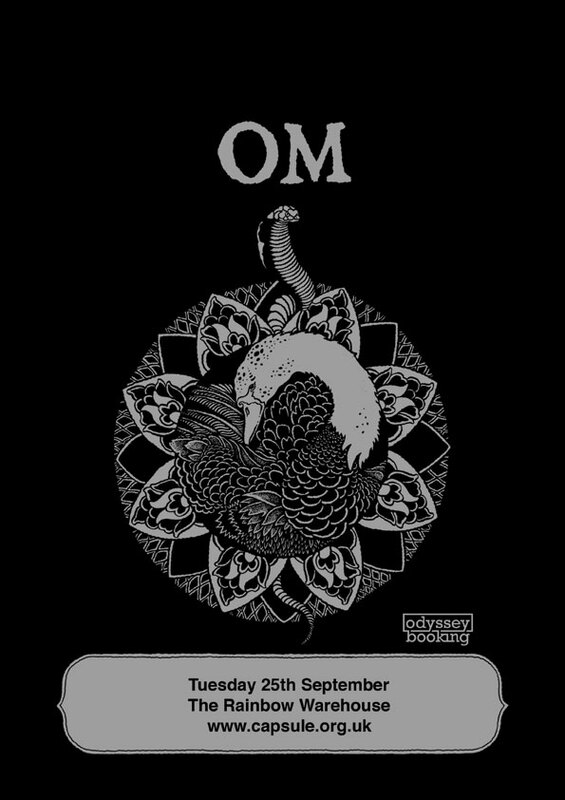 We’ve just announced a gig with the inimitable Om. Starting off from the ashes of Sleep, they have moved on to explore psychedelic and world music whilst maintaining groove ridden doom riffs. They will perform at The Rainbow Warehouse on Tuesday 25th September.